Welcome to today's Shoppe Keep 2 update! 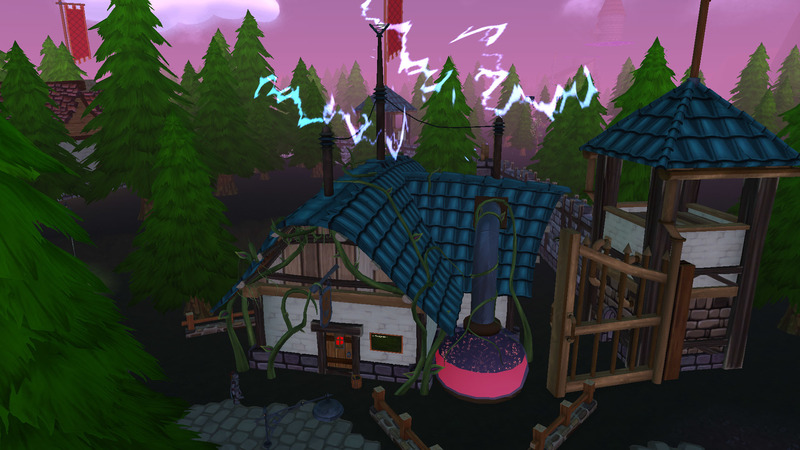 It sees the introduction of the level 3 blacksmith and alchemist, as well as orcs and elves. Since Shoppe Keep 2 launched in Early Access in May, the game has seen a lot of new content and enhancements - and we've created a new trailer to celebrate! 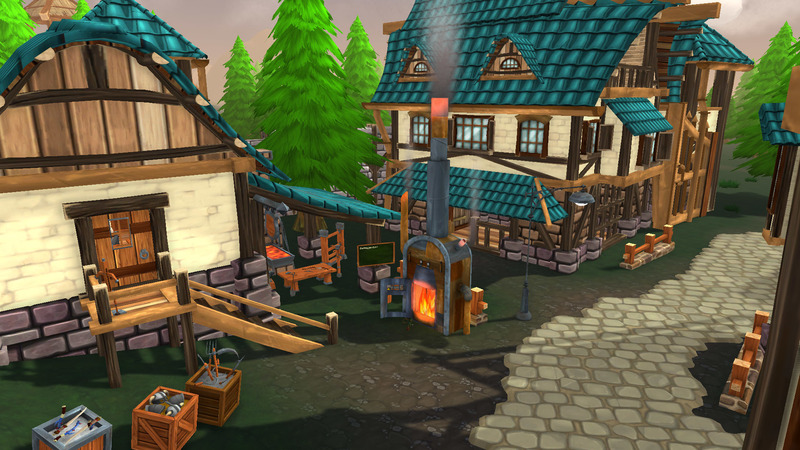 The first of the headline content for this update is the Level 3 Blacksmith and Alchemist. Unlocking the Level 3 Blacksmith grants your Helper Bots flamethrowers for them to use against thieves. Continuing on our journey to improve Shoppe Keep 2 as a game experience, we've added a compass and a journal. The compass assists you in finding your way to objectives, and you can also now set a custom waypoint on the map, which will appear on your compass. 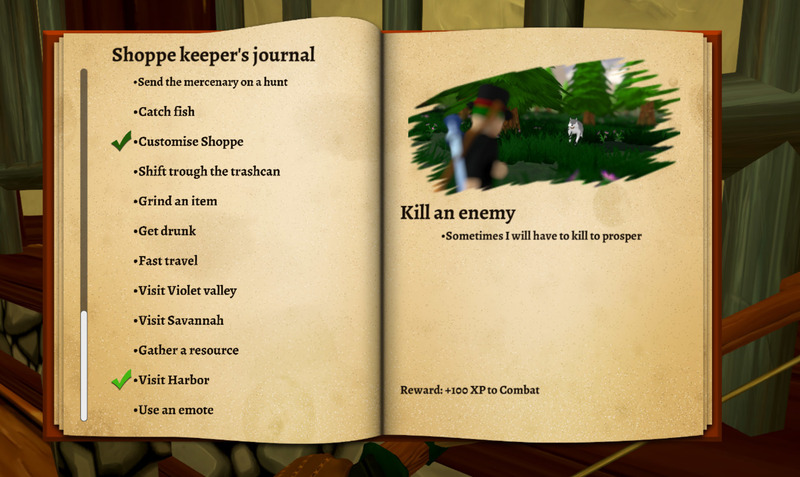 Today's update also introduces the journal, which will help guide you through outstanding activities which will earn you XP. Customerania is becoming ever busier, as Orcs and Elves are arriving! While they don't enter the town just yet, you can now go and visit the two factions for the first time by visiting them in Violet Valley and Savannah. The way you launch the game on Steam has changed. You will now be presented with 2 options when you go to play the game. The first option is to load with only the single player enabled. This decreases load times and can help alleviate crashing issues on load. The second option is to load the game with the multiplayer, however this increases load times and can cause some crashes depending on your security settings. If your game crashes when trying to launch the multiplayer aspect of the game you should try the following actions. - Delete the raknet.dll file from the Shoppe Keep 2 Directory and reacquire it. Once deleted, please verify the integrity of the game files to reacquire the file.